We are over 100 people enthusiastic about sports and well-being with backgrounds in physiology and sports sciences, algorithms and software, behavioral sciences, service delivery and consumer product concepts. We like to work with you to make people healthier, happier and more productive. Mr. Joni Kettunen, PhD, is a pioneer in physiological analytics and its applications. 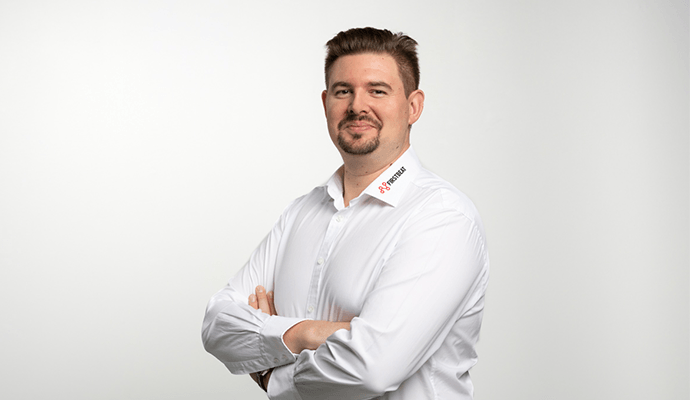 He is leading Firstbeat at the cutting edge of heartbeat analytics for wearables, fitness devices, wellbeing services and professional sports. As of today, Firstbeat analytics is used by hundreds of elite sports teams, thousands of corporations, and millions of consumers to improve their performance and wellbeing. Before founding Firstbeat in 2002, Joni has done and published research in the areas of psychophysiology, behavioral medicine, autonomic nervous system function and stress quantification. Joni received his PhD from the Department of Psychology at the University of Helsinki in 1999. 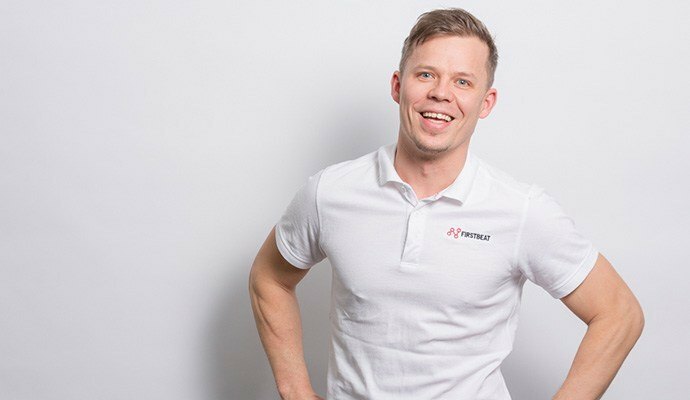 Juho Tuppurainen is the Vice President of Firstbeat Wellness Technologies, and one of the leading experts in occupational health and its benefits for businesses. Focusing on, and seeking solutions to, corporate wellness and occupational health care since 2002, he has been a pivotal member of the industry during rapid growth. A pioneer in his work, Mr. Tuppurainen has gained significant understanding in the commercial application of physiological measurement-based services in the corporate world. 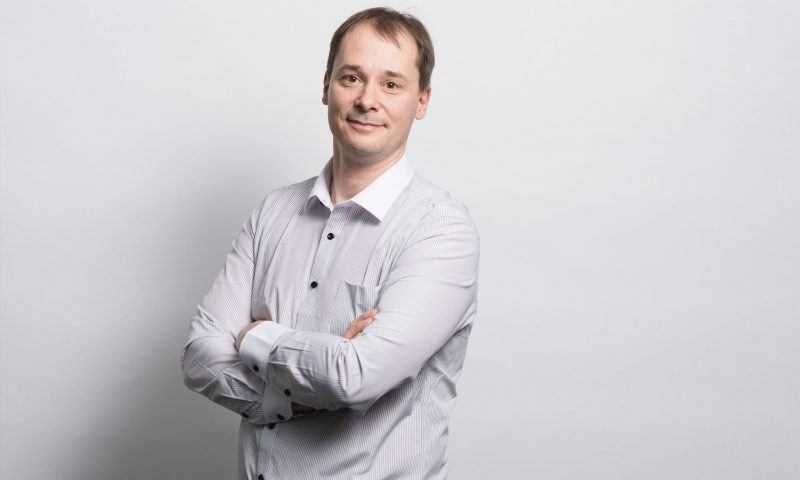 Mr. Pulkkinen is leading our consumer technologies business. He has extensive experience in consumer products, physiological design and sports and fitness contents. 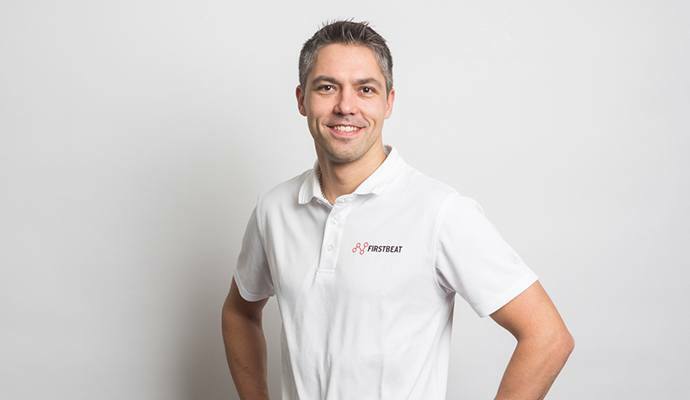 Mr. Pulkkinen has a University degree in Exercise Physiology from the University of Jyväskylä and he is one of the founding members of Firstbeat. 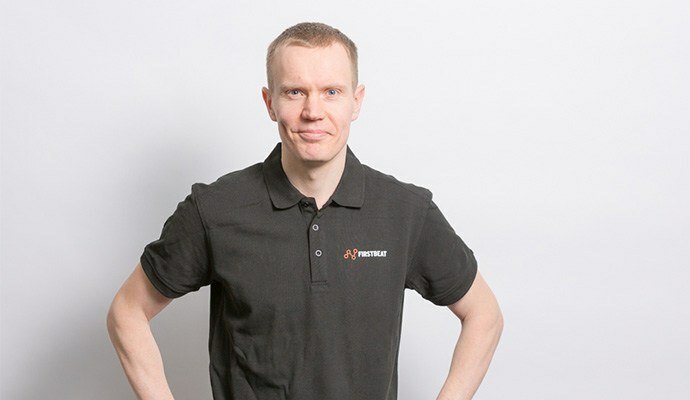 Mr. Kurunmäki is in charge of our work in the competitive sports arena with the world’s leading teams and athletes. He has over 10 years of experience in putting the physiological knowledge at play for coaches for making better coaching decisions in player development, performance optimization and injury prevention. He has studied exercise physiology at the University of Jyväskylä and has personal experience in competitive sports in international level. 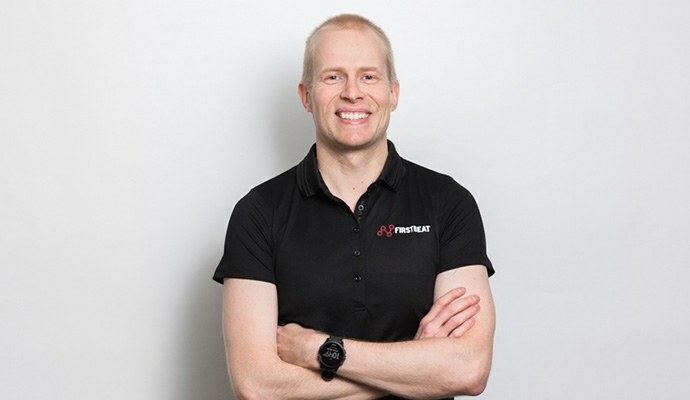 Mr. Myllymäki is responsible for physiological analytics development and research collaboration at Firstbeat. He has academic background and has previously been working as a researcher in multidisciplinary expert teams combining physiology, psychology, and technology. 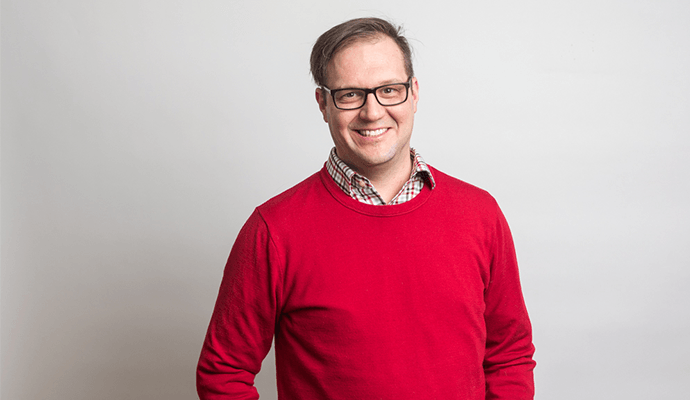 His goal is to seek innovative solutions for providing meaningful and actionable feedback on wellbeing, lifestyle, and performance in everyday life. 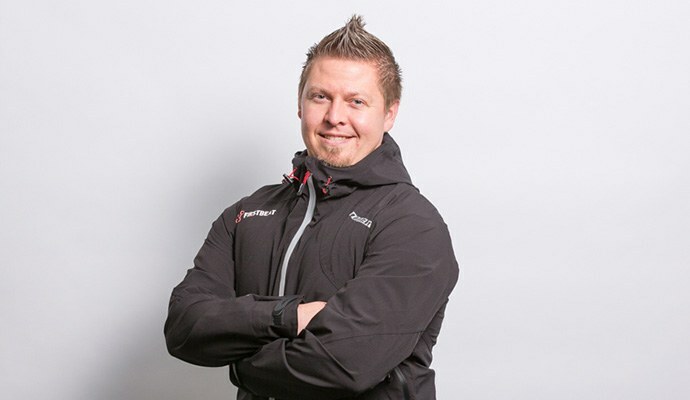 Mr. Myllymäki has a Master’s degree in exercise physiology from the University of Jyväskylä. 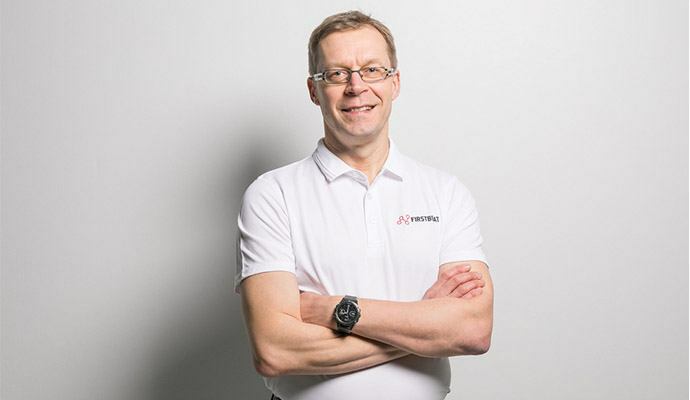 Dr. Ilkka Korhonen has 25+ years of experience in health technology, wearable physiological monitoring, algorithms and sensing technology, related scientific research, and product and business development. 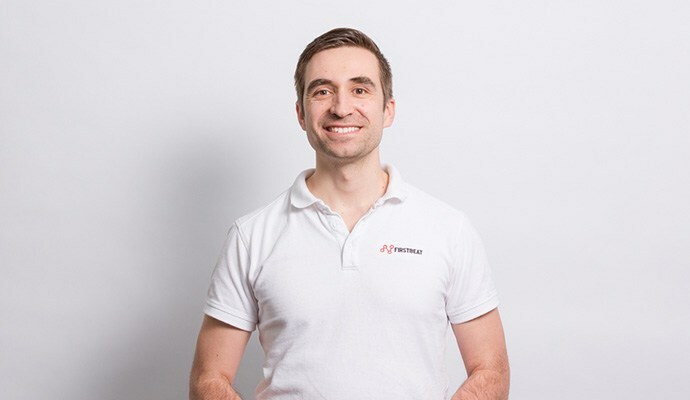 His vision is to bring health technologies for consumers and patients into their everyday life, making consumer the primary user of the health technology and health information. 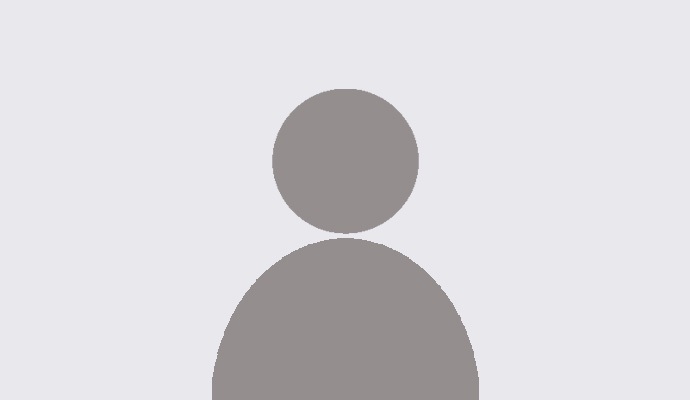 He is also an Adjunct Professor of Personal Health Informatics at Tampere University of Technology. Earlier, he held various research positions as a professor or principal scientist, as well as having been a co-founder and CTO of an optical heart rate pioneering company, PulseOn. He has more than 200 scientific publications, several patents, and has given invited lectures in numerous scientific and business forums. Ms. Hoffman is involved in training our international customers for well-being and performance services. She has a B.Sc. degree from the University of Alaska and an M.Sc. degree in Exercise Physiology from the University of Jyväskylä. 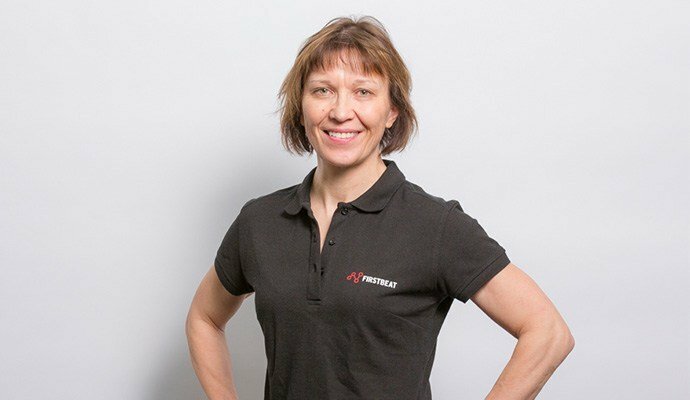 She is a former cross-country skiing coach at the University of Alaska and has also worked in academic research in heart rate variability field studies. Ms. Hoffman has gained significant experience in the principles of delivering quality heartbeat measurement based services in the corporate wellness sector. Mr. Saalasti is responsible for the mathematical modeling and technical development of our algorithms for different platforms. He has extensive background and experience in the development of heartbeat analysis technology. Mr. Saalasti received his Ph.D. in 2003 on the application of novel algorithms into heartbeat measurement and modeling of body functions. Professor Rusko is well-known especially for his research on autonomic nervous system function, and athlete performance and overtraining indicators. and recovery and more generally for his applied physiological research. He was the founding director of the Research Institute for Olympic Sports in Finland and a Professor in Sports Technology and Exercise Physiology at the University of Jyväskylä. He is also a fellow of the American College of Sports Medicine. In addition, he has been invited to write a training book for the International Olympic Committee and was also a member of the Finnish Olympic Committee. Professor Rusko is one of the founding members of Firstbeat.